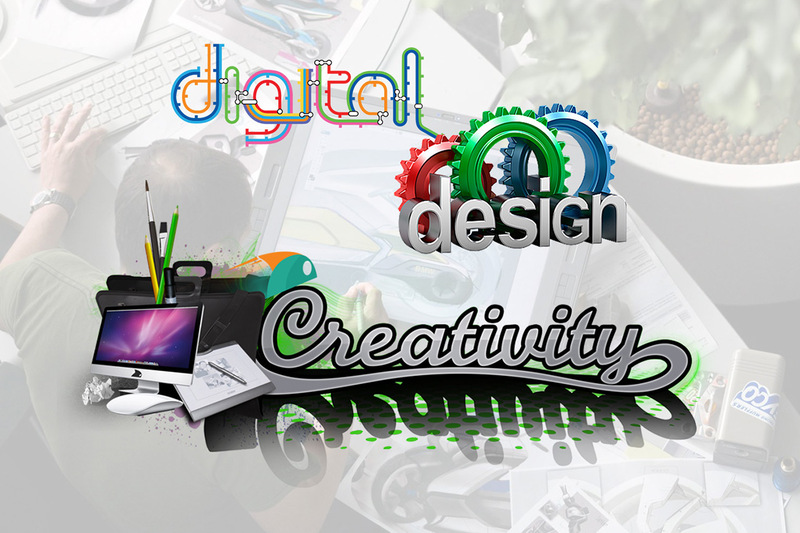 We offer design services to meet the needs of any application. Our designers and multimedia experts have been creating eye11-catching designs for decades. Anything from a logo, to a catalog, we can Make it Active! 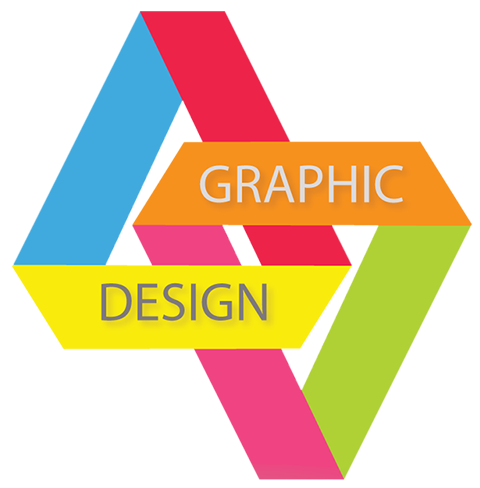 Our expert designer has over 24 years experience in graphic design, marketing, and web design. Count on us for your next project!